Choosing a venue is totally easy, right? 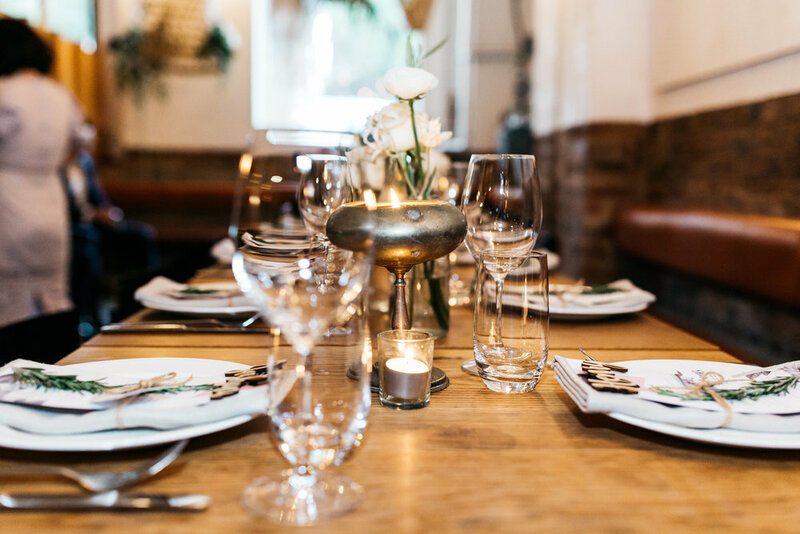 Finding somewhere that meets your budget/ guest list/ style/ love of food/ location should be a breeze! You know, either that or a totally hellish nightmare that leaves you with a headache only pizza and netflix and total avoidance can fix. Firstly, have you considered Three Williams Cafe? You should just book your wedding there. They're the best. If you've got more than 70 people you want to seat, you may have to look elsewhere (or consider uninviting a few of your more annoying friends?). 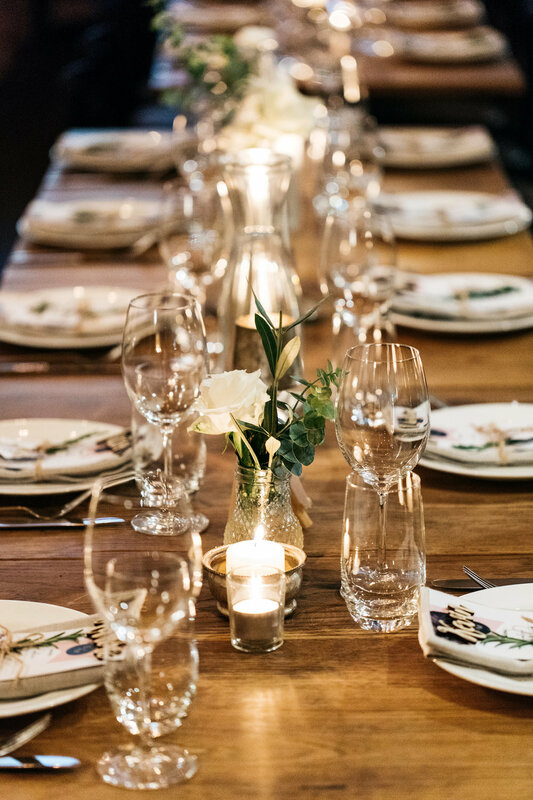 The Incredible Erica has some great tips to consider when you're choosing your venue. Trying to please everyone else, over themselves, during the planning process. 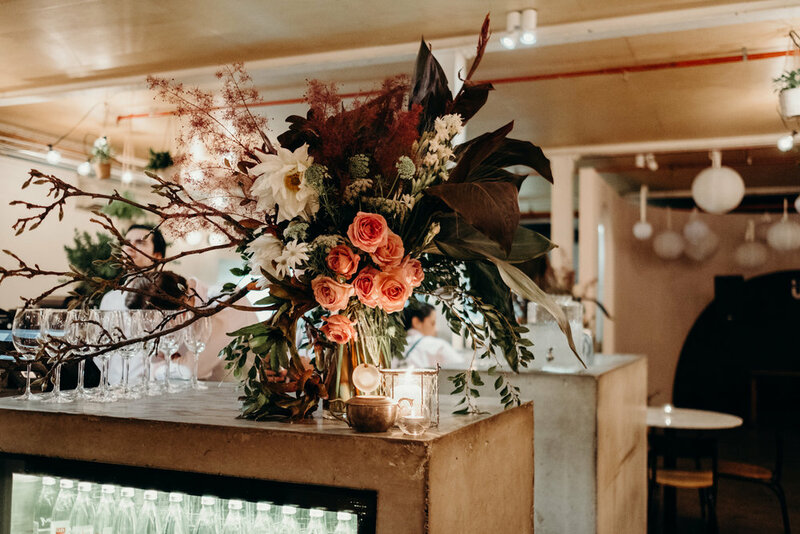 Of course advice from close friends and family is invaluable, and there will be some guest requirements that need accommodating, however, don’t forget this is your special day. The styling, the flowers, the dresses, the music, the venue – it’s all about you! Budget first THEN hop on to the planning. Its very easy to get carried away on pinterest with ideas and inspiration, but do you really need to accommodate your entire bridal party in that sweet lake-side lodge for the entire weekend? Are acrobats for the garden reception entertainment a must? Make sure your venue, dress, photographer and any other big must haves are budgeted for first, then you can have fun with the smaller items and if there is enough left over in that kitty, who says you can’t have that cocktail station?! What don’t couples know about reception venues that they need to know? Get a rough idea on guest numbers before locking in a wedding reception venue. You do not want to squeeze all your guests in a venue with a small capacity. Nor do you want to choose a space too large, as not only are you paying for all that extra floor space but you will lose the fun celebration/party vibe with all that dead space! What questions should couples be asking that they don’t know to ask? Does the beverage package per head cost apply to all over 18 guests? What if many of our guests do not drink alcohol? This can be a tricky question, with the answer varying from venue to venue. Many venues’ per head beverage cost applies to all over 18 guests and is sold as a package, alongside a food package. If this does not suit you budget or your guest requirements then perhaps a venue allowing for bar tabs or pay-on-consumption may be a better option for you. Its also worth asking if the venue can be flexible! Being organised is paramount! If a wedding planner is within your budget – go for it! For many of us this may not be an option and that is a-ok! Start your yourself a spreadsheet with all those wonderful tabs and basic formulas and way you go. Or if you are more of a pen and paper person, an A4 notebook works just as well. Keep email threads from your vendors so you can come back to them for easy reference, and take down the important notes from these emails as you go (straight into that spreadsheet or notebook!). It’s also important to get a basic run sheet over to your venue so they can ensure the evening flows to your expectations. You don’t want mains served in the middle of dads speech do you? Then let your venue know speech times and approx. duration, make sure they are aware of when vendors are bumping in and out and any other little happenings through the evening that may require their staffs attention or assistance. Check in with your vendors and venue, confirming everyone has all their responsibilities covered. Do not overlook the little things too! Who have you assigned to take care of laying out your place cards and bonbonniere? This is an element often overlooked. We are yet to host an overly “unusual” wedding, although we have certainly seen an array of fun! From incredible Lebanese drummers leading in the bridal party to Vietnamese lion dancers to “Canadian Tuxedo” theme whereby all guests and the bride and groom wore double denim. Our staff were allowed to get in on the fun too so it was double denim all round! It would have to be our very first! The bride and groom were fantastic to work with and had such confidence in our ability take care of each and every element of their special day. The evening was perfect and we have remained in touch since!